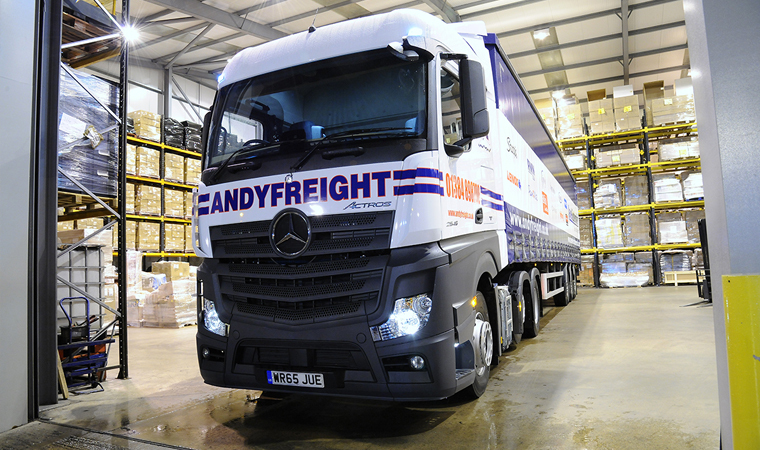 What sets Andyfreight apart from many logistics businesses is that we will deliver bulky or awkwardly shaped items to any UK location, including the most remote parts of the country. 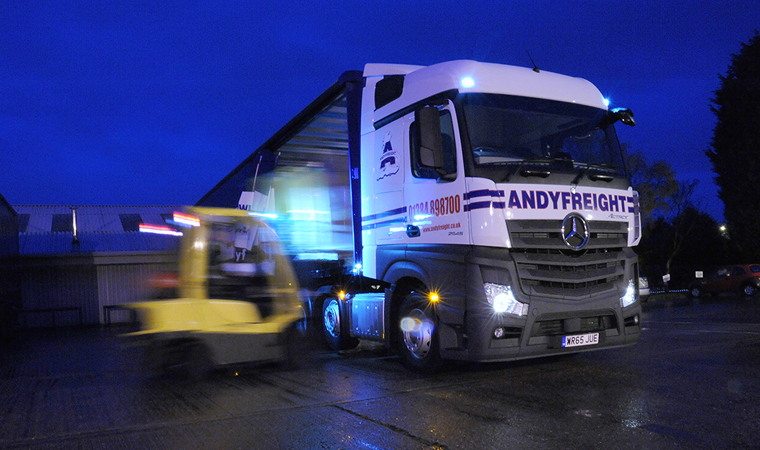 Andyfreight welcomes the challenge of transporting non-standard freight such as large engineered components or white goods. 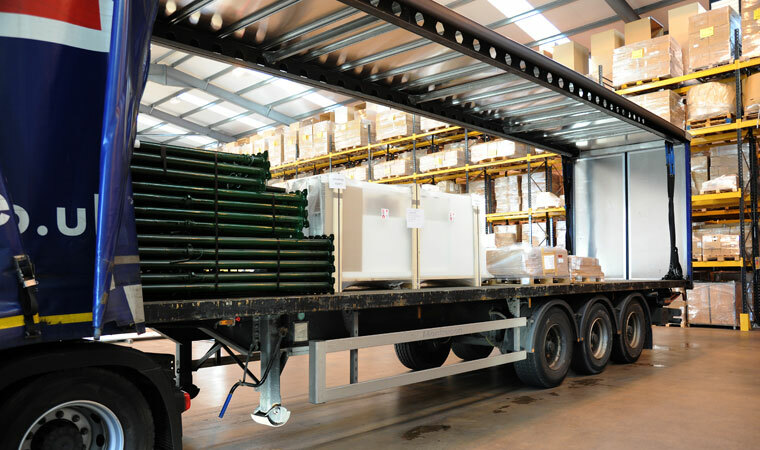 Sometimes these items are not suitable for transporting on standard pallets or via traditional pallet networks. We also have a waste carriers licence which means that we can help your business to operate to the latest guidelines and meet environmental targets. Our fleet of modern vehicles makes the whole process fast, easy and efficient.